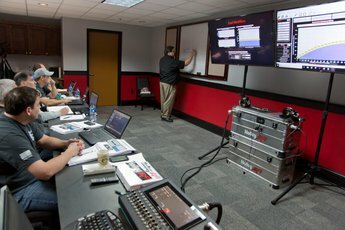 Holley hosts a number of events and the Holley race trailer cruises the country. 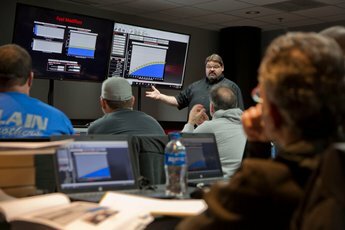 At the end of this class, participants will have the tools they need to successfully complete a conventional "canned" Holley EFI installation. 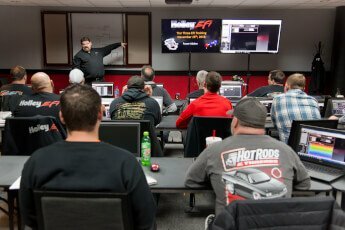 This class is ideal for those who are new to EFI in general, as well as those who are new to Holley's EFI systems. The tier three class will take all of the previously covered information and apply it to more complicated engine combinations that utilize superchargers or turbochargers, nitrous oxide, and water/methanol injection. Please provide your information below and we will send you an e-mail when this class becomes available.